The association of migraine with stroke is becoming stronger and stronger and it is well past the time for physicians to stop treating migraines with pain meds and look at the entire patient. Just medicating the patient pays no attention to the underlying physiological imbalances that are present and allow them to occur unchecked. 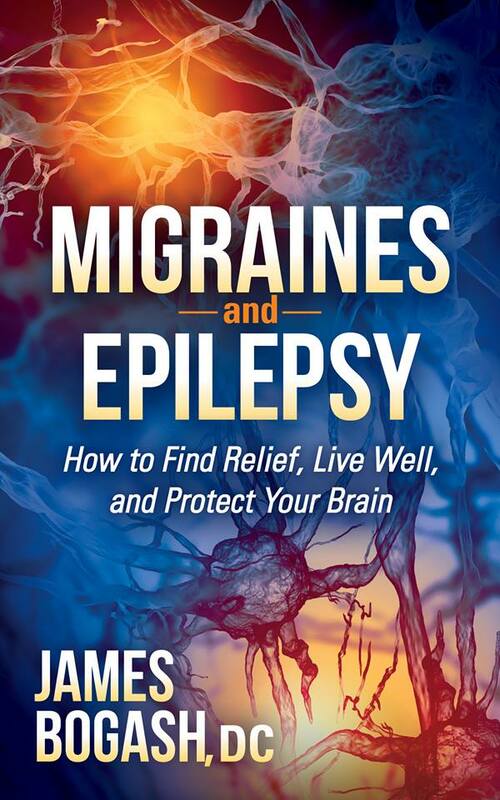 The responsibility is also on the migraine patient — they need to understand that to truly address their headaches that, in most cases, major lifestyle change overhauls are going to be necessary.